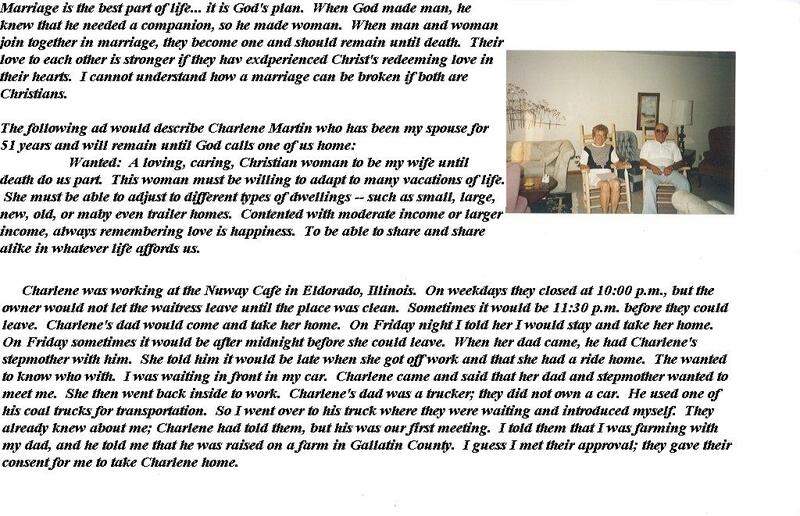 Jack and Charlene raised three children together over their 50-some years together. She had a stroke and for many years Jack was a gentle and loving caretaker before she went home to be with their Lord, leaving Jack behind. I loved Charlene Martin and I love Jack Martin. They were one of the best examples of God’s plan for marriage that I have ever seen; as well as two of the best examples of the word Christian. 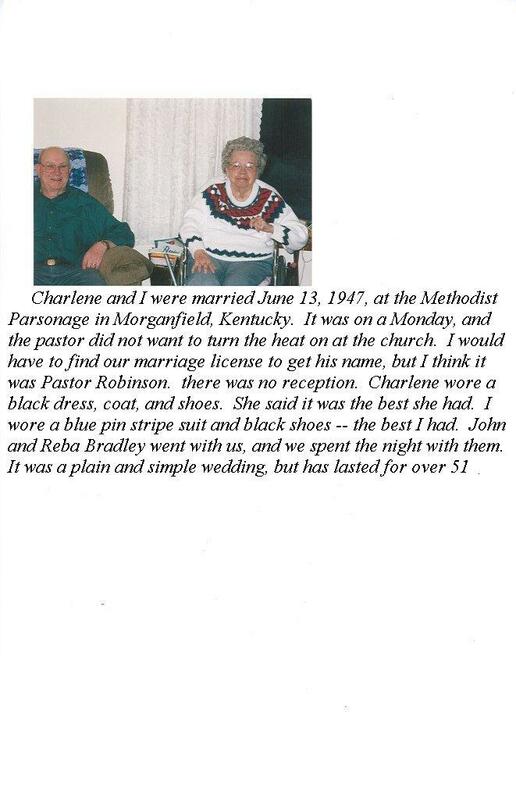 And they were one heck of an example of a great love story! Next Next post: It’s Today!! What a beautiful testimony of Christain love, loyalty , and commitment!! I praise God for their witness to God’s plan for marriage. You can see the love on their smiling faces! !